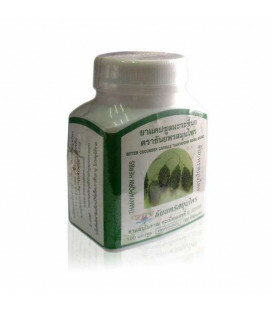 Phyllanthus Amarus are the most efficient liver protectors known. Luk Tai Bai causes liver active regeneration after an illness or poisoning. 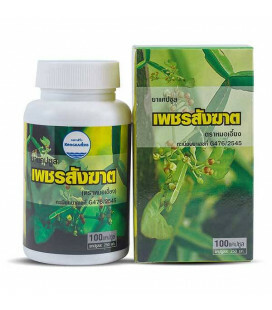 Phyllanthus Amarus (Luk Tai Bai, Bhumiamalaki) is truly a miracle plant. 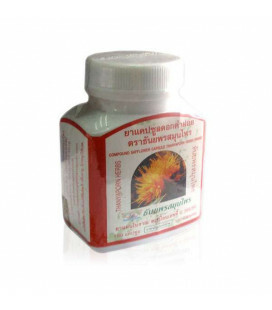 Alkaloids contained therein are the most efficient liver protectors known. 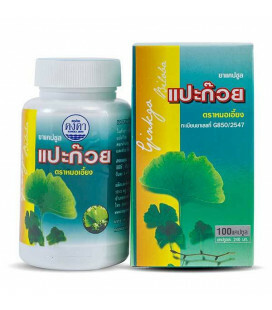 Phyllanthus Amarus causes liver active regeneration after an illness or poisoning. 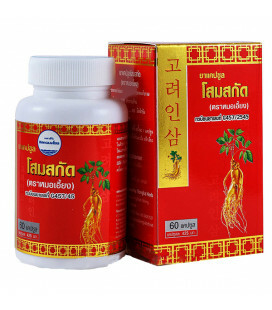 Luk Tai Bai also has a choleretic effect, can loosen and remove сholelithiasis and nephrolithiasis stones. 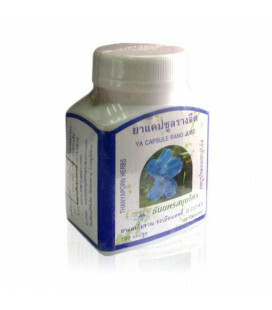 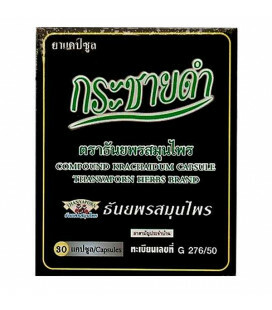 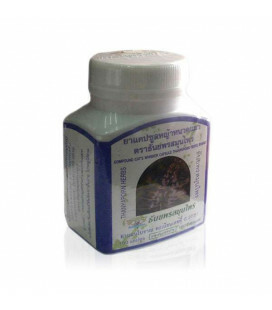 It is also used to combat atherosclerosis, diabetes, chlamydia, ureoplazmoz, skin diseases. 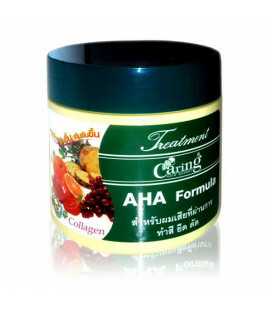 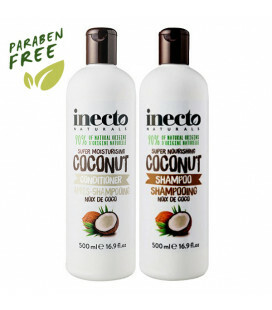 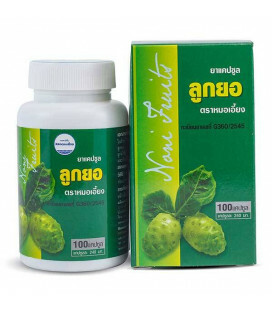 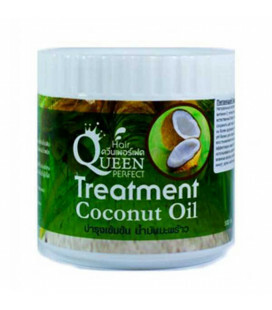 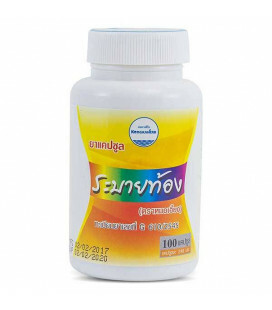 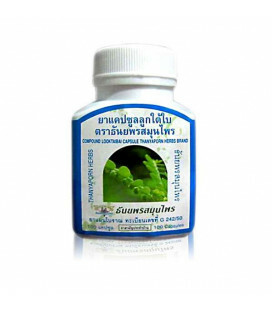 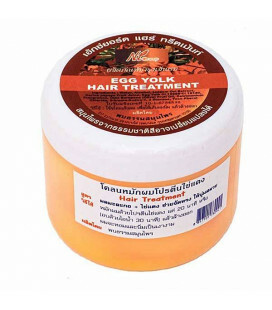 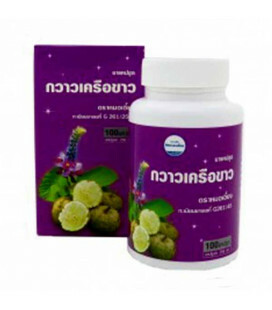 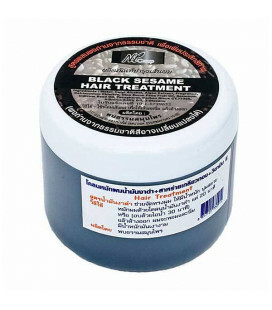 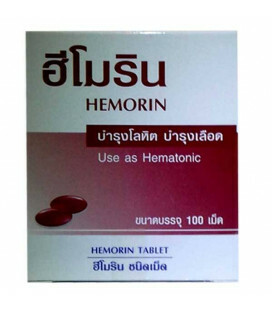 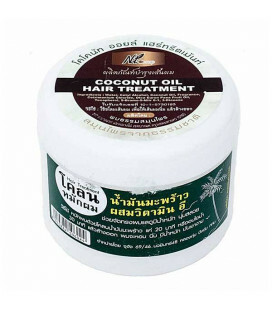 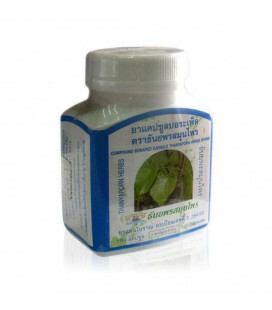 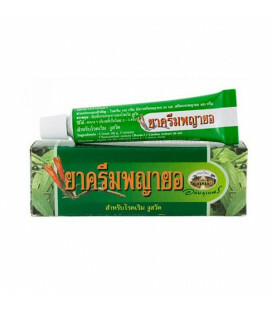 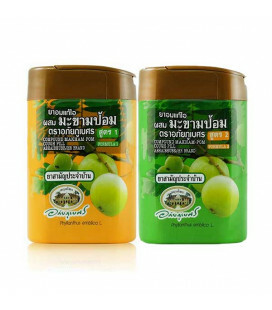 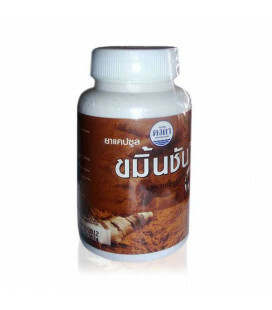 Ingredients: Phyllanthus Amarus, Gymnopetalum Cochinchinense, Tinospora Crispa, Eurycoma Longifolia. 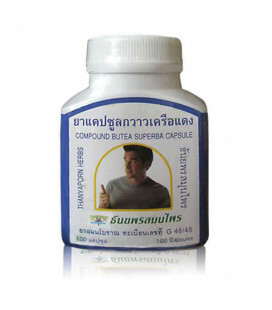 Directions: Take 2 capsules 3 times a day after meals.